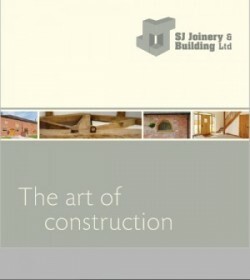 All types of brick work & block work undertaken including ornamental. First fix, Second fix, Cut roofs etc. All types undertaken including paper hanging, rag rolling, varnishing etc. All works undertaken Inc flat, pitched & maintenance. New systems installed, maintenance works, all types of lead work. Carpeting, ceramic tiling, vinyl flooring, hardwood flooring, floor screeding etc. PVCU Windows & Doors installed, also aluminium & timber systems. 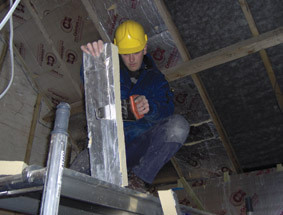 Gyproc systems, taping, jointing etc. All types undertaken, wall & floor tiling. NIC EIC Electrical Installation & maintenance, reports etc. External rendering, Internal plastering, plaster boarding etc. Beams installed, on site fabrication, decorative steel works.